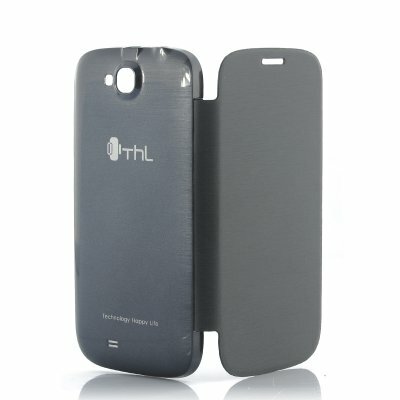 Successfully Added Black Case for ThL W8S 5 Inch Quad Core Android 4.2 Phone to your Shopping Cart. Black Case for ThL W8S 5 Inch Quad Core Android 4.2 Phone. Specification are exactly the same as main product description, please refer to CVFD-ThL-W8S-Black. All items of evaluation are 5 stars. Chinavasion deserve it. Good job! !